The Mad Hatter Chorus presents its 53rd annual show, “Together in Harmony,” on Saturday, September 29, 2018 at Western Connecticut State University’s Visual and Performing Arts Center, 43 Lake Avenue Extension, Danbury, CT starting at 7:00 pm. The Mad Hatter Chorus will perform songs from three different genres (Broadway, international, and pop) to demonstrate the diversity of musical styles that can be arranged for four-part a cappella singing. Special guests are the Harmony on the Sound Chorus, representing the Trumbull, CT chapter of Sweet Adelines International. 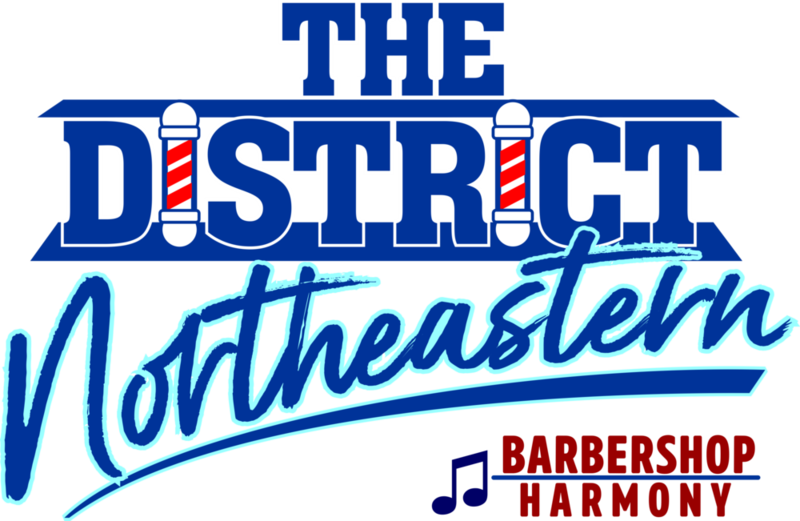 These 16-time North Atlantic Region 1 champions are, like the Mad Hatter Chorus, celebrating more than 50 years of spirited barbershop singing. Also performing are quartets from both choruses and a combined chorus that will join all singers in two numbers prepared just for this occasion. Chapter Show - Providence, RI "Narragansett Bay Chorus"